How About Orange is a fount of all things crafty. 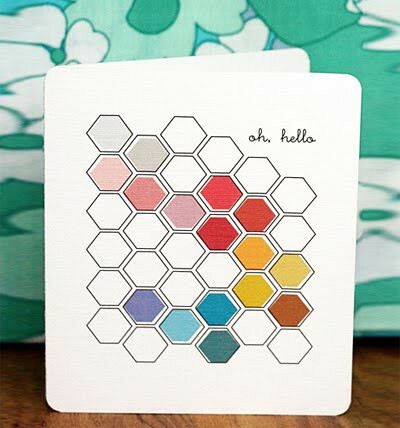 Jessica is a fabric designer, but in addition to posting textile related projects, she features down-loadable freebies, design quizzes, and great how-to's. 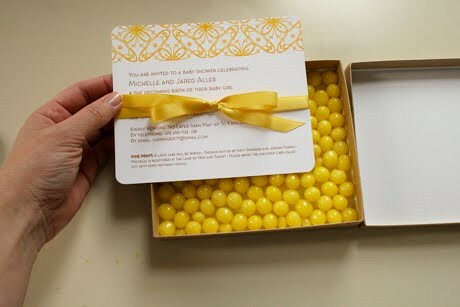 Oh Happy Day features a lot of party-related inspiration, included some of the coolest invitation ideas I've ever seen. 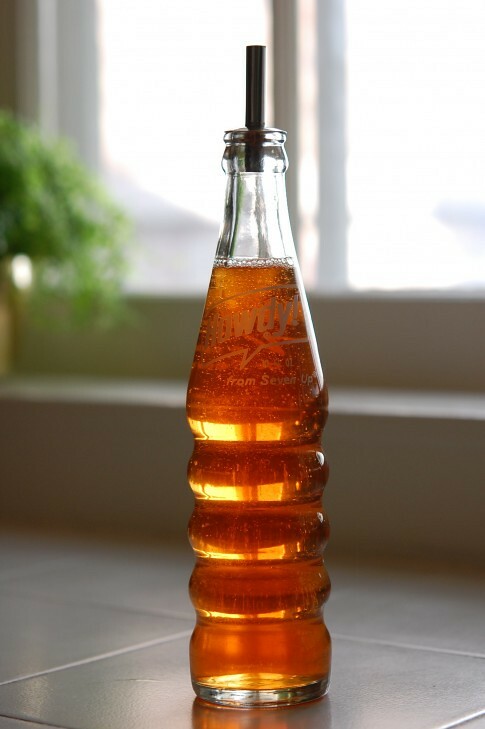 At the Art of Doing Stuff, Karen will teach you how to do everything from make a soap dispenser out of a vintage soda bottle to darning a sock.